The concept that ‘Feedback is a Gift’ has been promoted recently in the media (Bersin, 2015). Giving and receiving feedback is an essential part of leadership. Getting honest feedback is a challenge that a 360 degree feedback survey can meet particularly when administered by an external provider. At Practice Five we have developed our own proprietary software for administering 360 degree feedback surveys. Our software handles questionnaire design, administration, participant and rater emails, progress and reporting. Whether it is using our Practice Five® framework or another survey set we can provide a range of integrated and tailored services for self-assessment, 180 degree, 360 degree and 720 degree survey administrations. Our qualified coaches can design customised coaching sessions based on your people’s results and deliver them in a variety of formats. Giving feedback is an essential part of being a team member and particularly of being an effective leader. It is the process by which the leader and all team members learn, and done successfully; feedback strengthens the bonds between all team members. But where do you start? At Practice Five we provide training, consultation and resources to other organisations in the use of giving and receiving feedback. Our 360 Degree Feedback process has proved to be highly effective of organisations across a wide range of industries and disciplines. We’re passionate about it because we know the potential it has to ignite the spark that gets your organisation revving at full throttle. We know that because in the time we’ve been in our role as 360 Feedback consultants, we’ve seen so many incredible transformations take place. Workplaces that were crushing the soul out of their employees were simply booming with energy and vitality within a month or two of the management implementing the methods suggested by our 360 Feedback specialists. Practice Five has developed its own proprietary 360 Feedback software, SurveyMaster360. So what is this and what does it do? SurveyMaster360 is the easiest way to implement the 360 Degree Feedback method into your workplace. 360 Degree Feedback works on the principle of open communication between employees and management, but where employees do not need to take an exceptional risk in raising issues of concern to them. 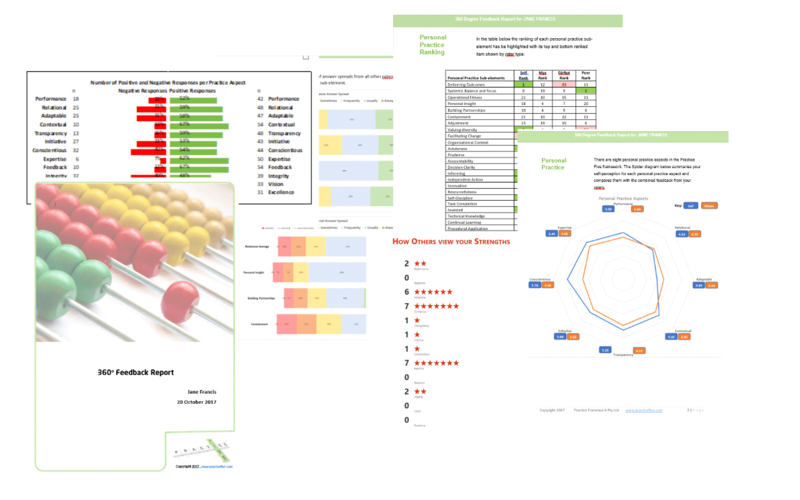 Our feedback tool enables you to perform a 360 Degree evaluation of your leaders, giving them an important source of information on the impact of their style and behaviour. 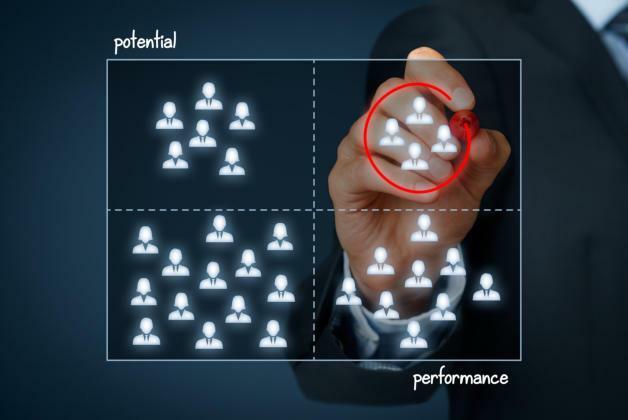 The information is collected by a 360 Degree survey, which is distributed to those that have ongoing dealings with a leader, completed anonymously (but verifiable) by direct reports, peers and even customers, and because the data is processed externally by our 360 Degree assessment, respondents can answer with complete honesty. Your leaders are provided with a confidential report outlining the feedback on the way they are perceived and one-on-one coaching by our qualified coaches can help them establish context and develop an action plan. Group reports showing how units, departments, divisions etc. can be provided as well. Contact the experts at Practice Five today and find out how you can put this system to work in your business. Practice Five are your management consulting experts offering a customised 360 degree feedback system allowing for much better business leadership training. We also have a range of business development training & leadership developmental programs.